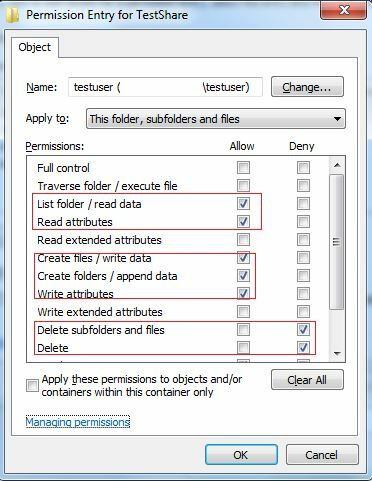 How to Allow User To Modify Files But Not Delete? 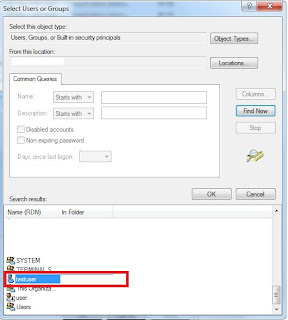 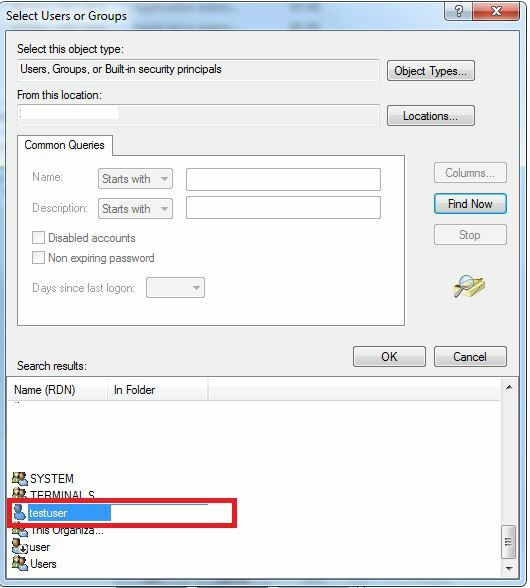 How to Share a folder Create, Read, Write Permissions But Not Delete ? 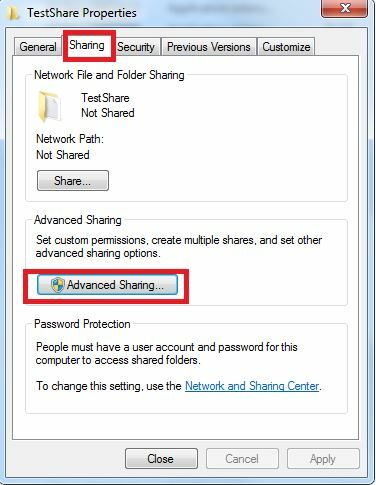 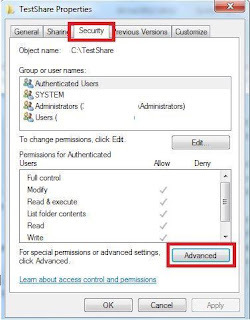 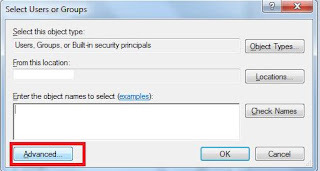 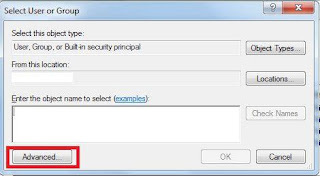 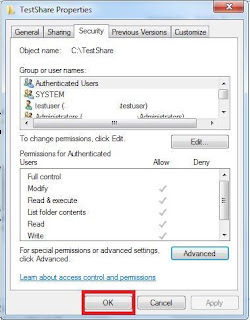 Select "Security" tab and click "Advanced"
Click "Change Permissions.." button located below "Advanced Security Settings for TestShare" dialogue box. Click "Find Now", now all users and groups in your pc will be listed on the "Search Result" box. 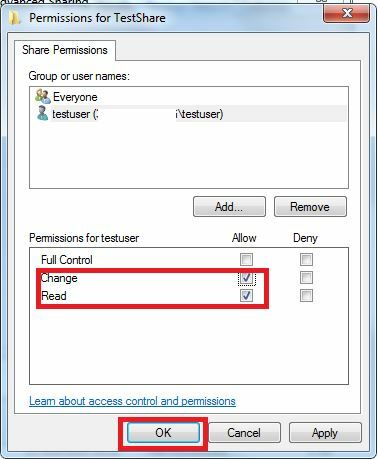 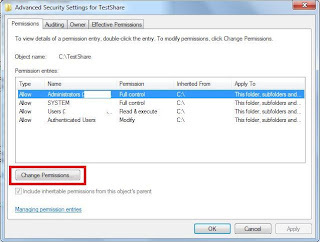 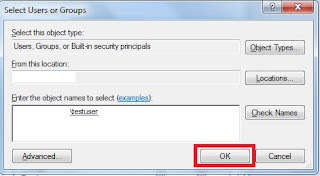 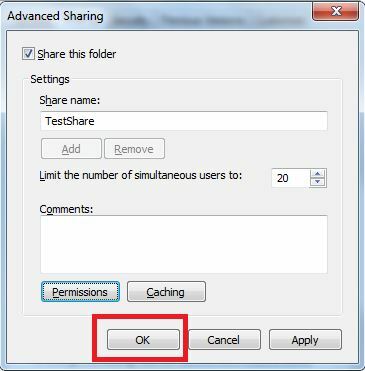 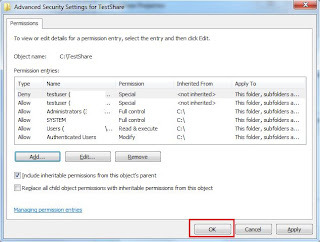 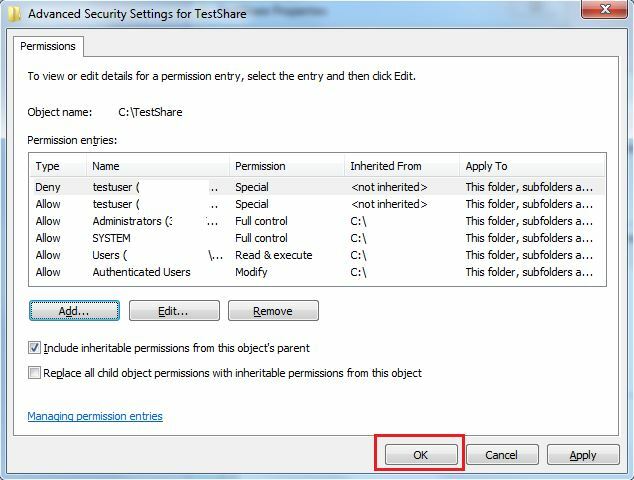 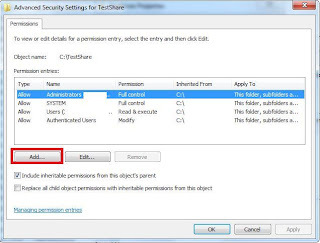 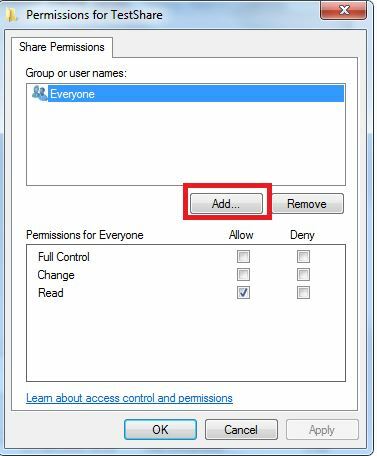 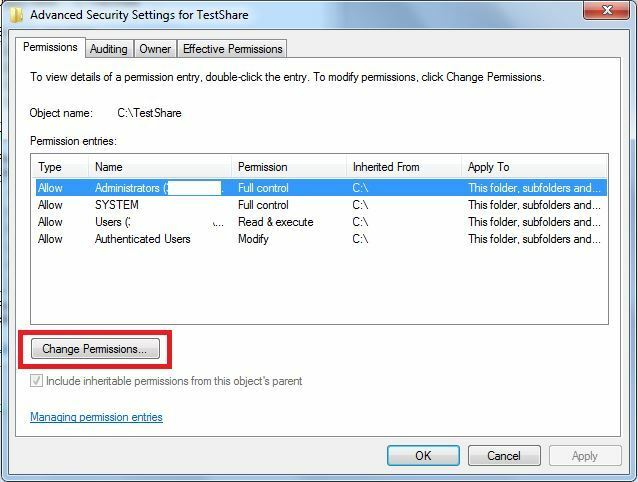 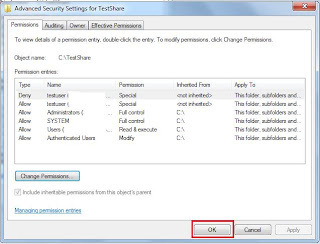 Select the user/group who you want to give the permission (here it is "testuser"), press "OK"
Now "Permission Entry for TestShare" properties window will prompt. 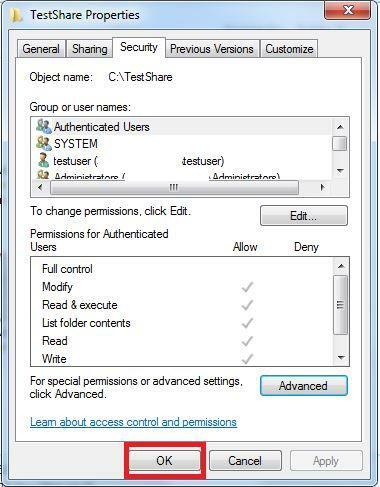 Select permissions as shown in the below list. On the "Advanced Security Settings" window, Press "OK". On the "TestShare properties" window, Press "OK". 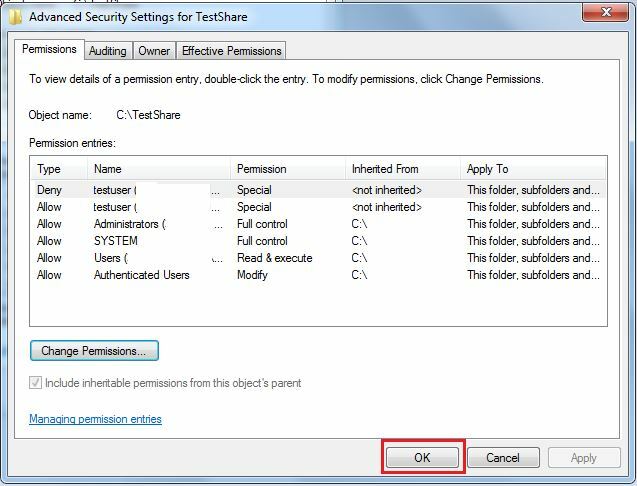 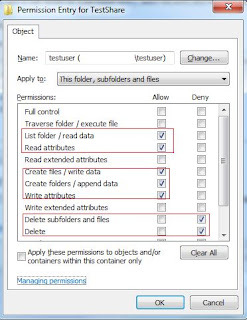 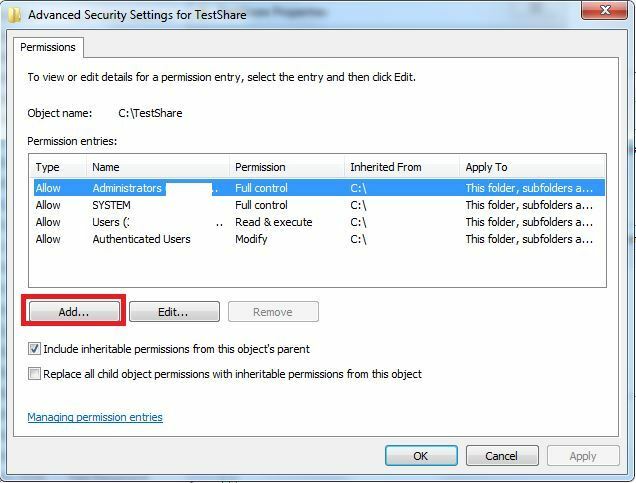 Now the "Testuser" have permission to create, modify and read, but he cannot delete the files inside this folder(C:TestShare). 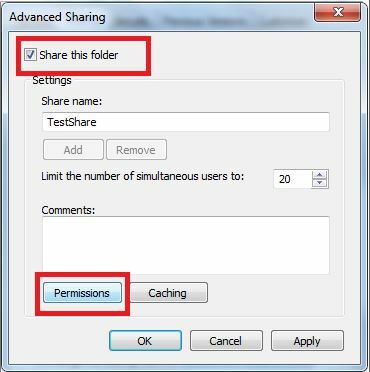 How to Share a folder Create, Read, Write Permissions But Not Delete ? Right click the folder ("C:TestShare") , go to "Sharing" tab and click "Advanced Sharing"
Tick "Share this folder" and press "Permissions"
Press "Add" button in "Permissions for TestShare"
Select "testuser" and tick "Change" and "Read" -Allow permissions in the list as shown in the image below, do not tick "Full Control"
Done , now access your shared folder from another system and try to create, edit, and delete files.